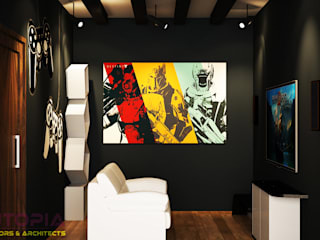 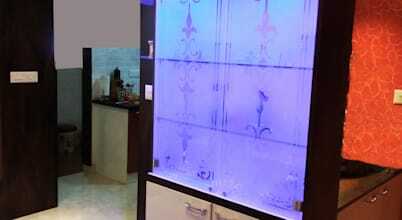 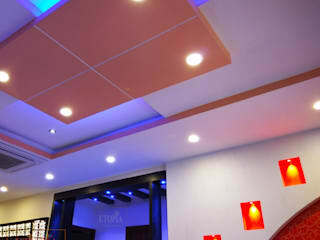 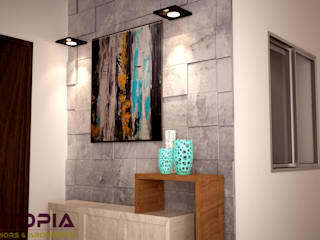 Utopia Interiors & Architects, a leading architecture and interior designing firm in Bangalore started in 2005. 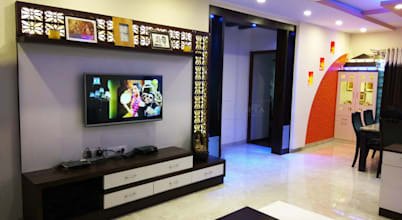 We are one of the best interior designers in Bangalore offering interior services for residential and commercial spaces. 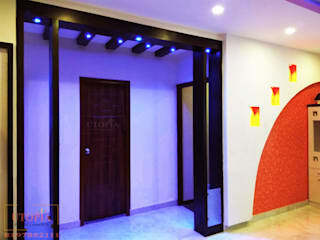 We adhere to ensure customer delight. 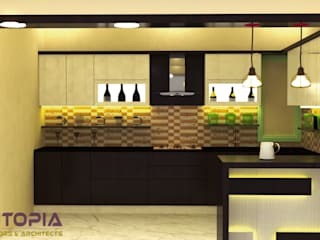 Our Team of dedicated Interior Architects in Bangalore is committed to ensuring high quality, trust, and on-time delivery of projects. 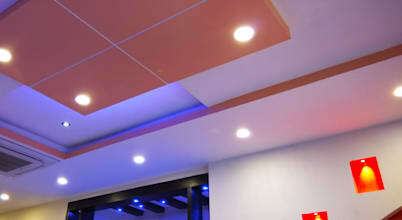 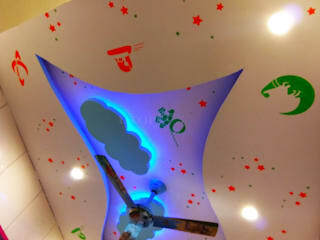 What is a false ceiling and how do I install it in my home?